The Centre today told the Supreme Court that the Jammu and Kashmir state government has “in principle” agreed to set up a state minority commission. Further it has also been stated that considering special needs of the minorities as are residing in the state of J and K a special project ‘Chief Minister’s inclusive development initiative’ is being formulated by the state government. The said project will have focused development efforts for certain special segments of the society and will include upgrading civic infrastructure such as health, education, water etc, scholarship schemes for students not covered under schemes of ministry of minority affairs so as to take care of the difficulties of special segments of the population including minorities residing in the state of Jammu and Kashmir”, it said. 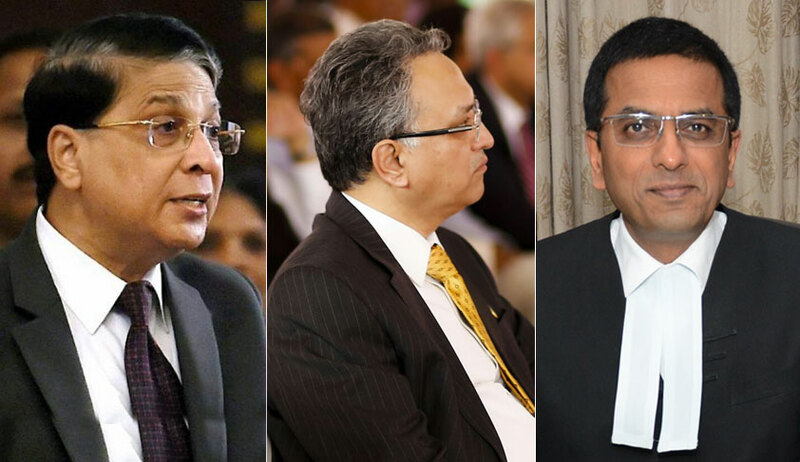 Taking into consideration the assurances, the bench headed by Chief Justice Dipak Misra which also comprises of Justices A M Khanwilkar and D Y Chandrachud disposed off the PIL filed in this regard by Jammu-based lawyer Ankur Sharma. “The grievance made in the petition stands fulfilled for the present.We can only suggest what is stated in the minutes of the meeting is looked into and considered by the state government”, said the bench. “Can we say set up a commission? We don’t have the jurisdiction, we also cannot issue a mandamus directing extension of National Commission of Minority Act to Jammu and Kashmir.We cannot ask the state to enact a particular law”, CJI Misra said refusing to issue specific directions. The PIL said according to the 2011 census, about 68.3 percent of the state's population are Muslims. Among the minorities, 28.4 percent are Hindus, followed by Sikhs (1.9 percent), Buddhists (0.9 percent), and Christians (0.3 percent). In Kashmir valley, about 96.4 percent are Muslims, followed by Hindus (2.45 percent), Sikhs (0.98 percent) and others (0.17 percent). Sharma argued that Hindus in Jammu and Kashmir are unable to benefit from central and state welfare schemes for minorities. In the absence of a minority commission, the benefits exclusively meant for the minority communities including crores worth aid are being given away to a certain community, which is the majority Muslim community, in an illegal and arbitrary manner,” said the PIL.